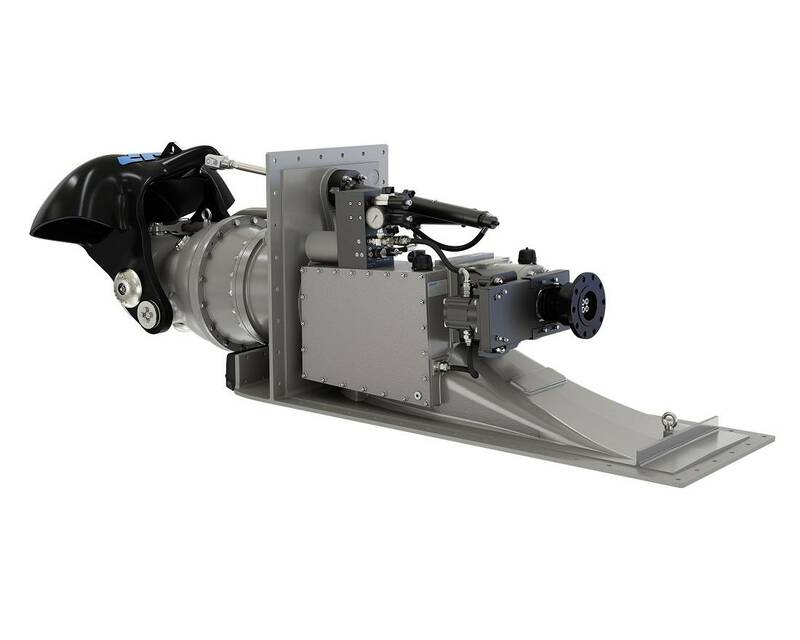 Last week Marine Jet Power (MJP) announced in New Orleans that it had taken the first order for its new X Series waterjets. MJP will deliver the first two production units of the 310 X to Metal Craft Marine (MCM) for the Kuwait 50-ft. Firestorm vessel it is building. The fire boat features Volvo D13 735 kW diesel engines and MJP 310 X stainless steel waterjet propulsion. Capable of 43 knots, this vessel is the fourth in a series of boats previously installed with MJP Ultrajet propulsion. 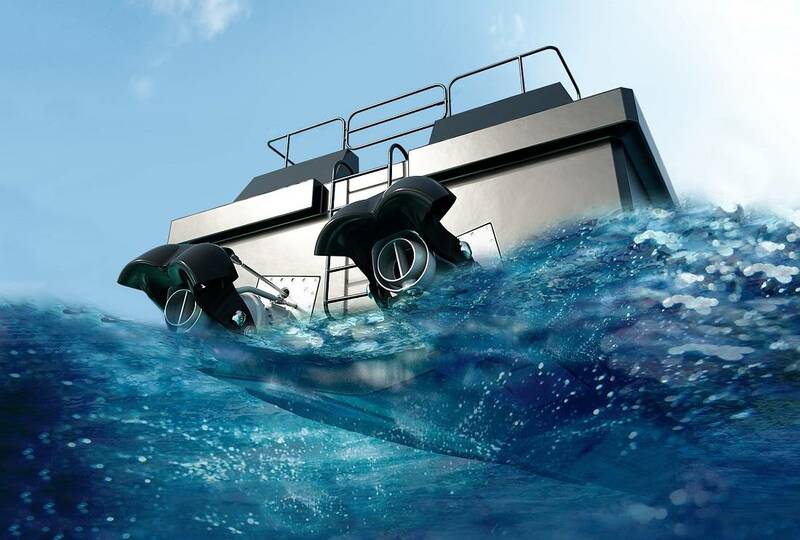 The new X Series, born from the Ultrajet line, will further improve top speed and operating efficiencies by 10 percent compared to the previously installed actual flow propulsion. Introduced to the industry this summer, the X Series features the latest advancements in waterjet propulsion and is the culmination of precision engineering as well as years of experience creating stainless steel mixed flow propulsion solutions, with over 100 million running hours. MJP is set to deliver to first units to Metal Craft Marine in Q1 of 2019.